1. 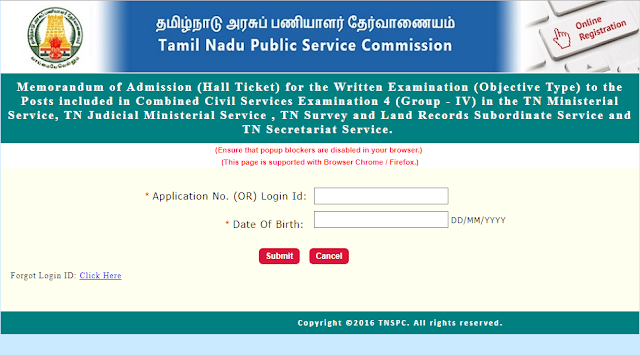 Candidates can enter their Register Number or Login ID in the first text box. Village Administrative Officer: Must possess Minimum General Educational Qualification viz. 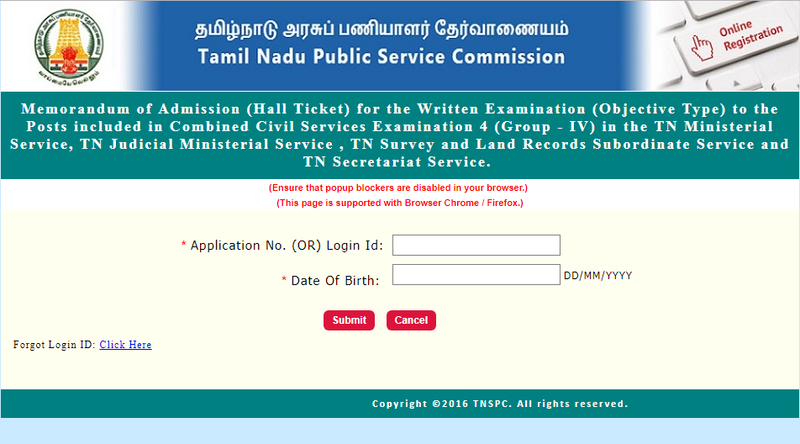 Must have passed S.S.L.C Public Examination or its equivalent with eligibility for admission to Higher Secondary Courses of Studies (or) to College Courses of studies. (i) will be selected first.